Bill High is the CEO of National Christian Foundation Heartland and the founder of iDonate.com, Generous Life, and FamilyArc. He is a highly sought-after speaker and leader who specializes in coaching individuals, financial advisors, and affluent families about biblical generosity and family legacy. 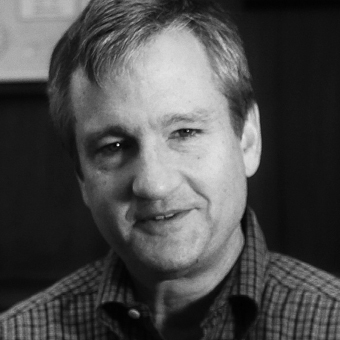 He graduated from the University of Kansas School of Law and has been married to Brooke since 1987. 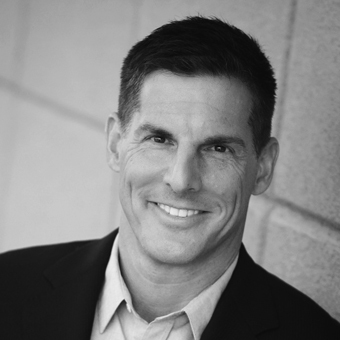 As the Senior Pastor of LifeChurch.tv, Craig provides leadership and guidance for the church as a whole. Following a vision God gave him for a different kind of church, he and a handful of people launched LifeChurch.tv in 1996. He speaks frequently at conferences and has written several books, including his recent release Fight: Winning the Battles that Matter Most. He, his wife Amy, and their six children live in the Edmond, Oklahoma area. 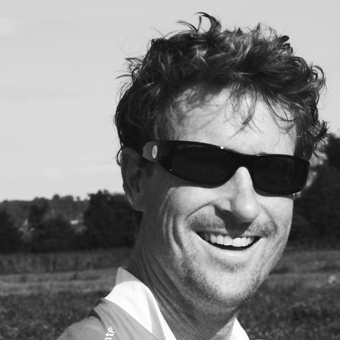 Craig Chapman co-founded INRIX, a venture-capital backed traffic and navigation company. Prior to that, Craig left his position at Microsoft to work full-time with his wife April, devoting their time to family and Christ-centered ministry work, including National Christian Foundation, World Vision, Family Life, and others. Craig and April are parents of twins (boy and girl) who prove conclusively that God creates every one of us as a very unique individual. John Koehler founded Physician's Urgent Care in 1987 with the desire to solve a need rather than start a business. Noticing the lack of urgent care facilities in his local community, and with very little business experience, his leadership has grown the company to become the number one urgent care provider in the Midwest and the ninth largest provider in the country, bringing affordable and convenient health care to communities for more than 25 years. 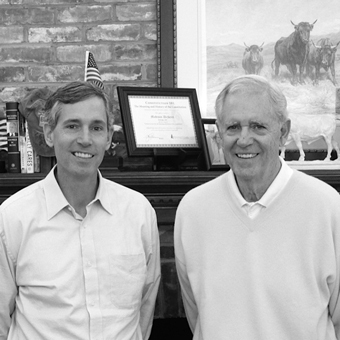 In 2007, Alan Barnhart, his brother Eric, and their families decided to give 99% of their highly successful business, Barnhart Crane and Rigging, to charity. Giving away tens of millions of dollars was perfectly logical to Alan because it paid long-term dividends and supported his obedience to God's desire for us to care for our world. He and his wife, Katherine have six children and share a passion for helping others (through the church) around the world. 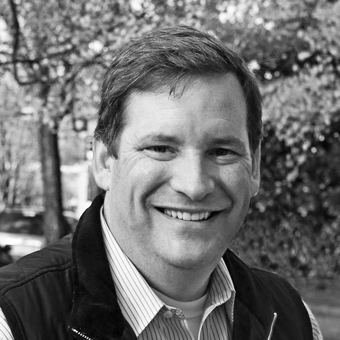 Henry Kaestner is the Chairman, Co-Founder and previous CEO of Bandwidth.com, a company that values Faith, Family, Work and Fitness (in that order). He is also the founder and a managing principle of Sovereign's Capital, an emerging markets venture funder that primarily focuses on the healthcare, IT, and consumer products & services industries in Southeast Asia. Henry has also been involved in a number of ministry and philanthropic activities, including DurhamCares and higher education institutes in North Carolina. He serves as an elder in the Presbyterian Church of America and lives in Durham, NC with his wife Kimberley and their three sons. 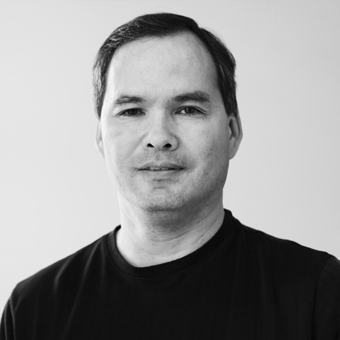 Co-founder of DEFENDER Direct, Dave Lindsey attributes his the high succes of his business as a result of the people within it growing, both personally and professionally. His view of generosity and charity, suddenly and radically changed during a mission trip to Mexico, inspires him to offer employees opportunities, fully-funded by the company, to donate their time to non-profits of their choice. Not only a company that gives, DEFENDER has become a company of givers. 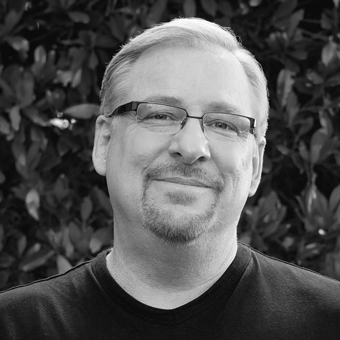 Founder of Saddleback Church, Rick Warren is one of the nation’s leading pastors, inspiring others to pursue their own callings to ministry. He and his wife Kay work to empower local churches and local leaders and built the Purpose Driven Network, a global alliance of pastors from more than 160 countries and hundreds of denominations who have been trained to create sustainable change that gives a voice to the voiceless and help to the helpless. David Hazell, strongly believing in the value of home education, is a popular speaker across the country on the topic. His six children often accompanied him as he traveled overseas, helping to coordinate Bible translations into more than 70 languages. Today David and his wife, Marie, work together developing My Father's World curriculum and encouraging families to see the world through God's eyes and live according to that knowledge. 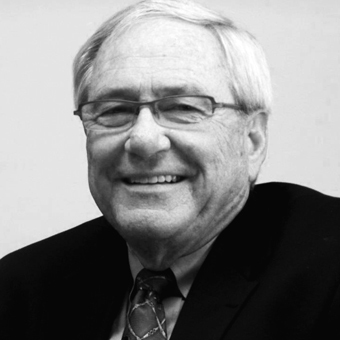 Jim Blankemeyer is a successful entrepreneur and ministry leader who founded MetoKote Corporation, an innovator in the application of high-quality industrial coatings and paints. 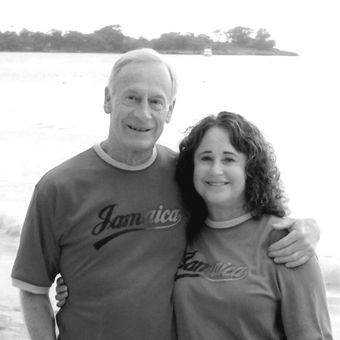 Since committing his life to Jesus Christ, Jim has been active in many ministries and serves on numerous boards, traveling extensively around the world. 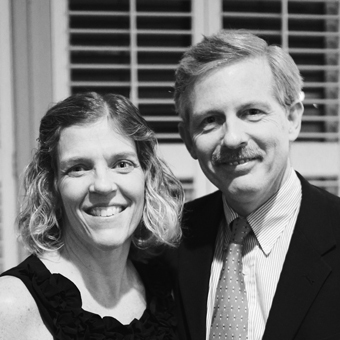 He and Carolyn, his wife, started their own family foundation to teach their children Biblical principles of responsible stewardship over God's resources. Jeremy is a relief pitcher for the San Francisco Giants. After being drafted right out of high school, Jeremy played for the Kansas City Royals, the Colorado Rockies, and the Cincinnati Reds before signing with the Giants. 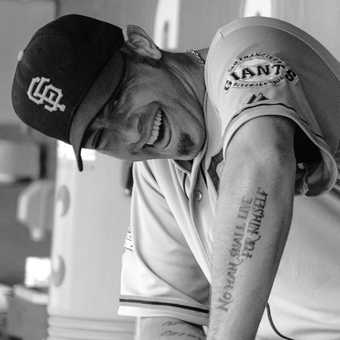 He played in the 2007 World Series with the Rockies and won the World Series with the Giants in 2010, 2012, and 2014. As the founder of the nonprofit Generation Alive, Jeremy seeks to see the lives of young people changed by engaging them in acts of compassion that promote justice and alleviate poverty in their generation. He has a well-read blog and is the author of "To Stir a Movement." Jeremy and his wife Larisa live in Spokane, Washington with their three sons. 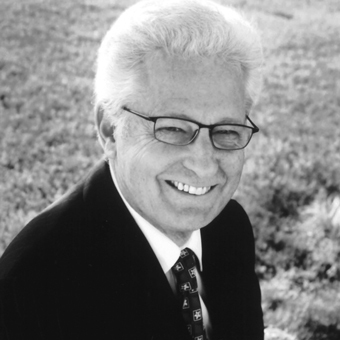 Vince is a Founder and Advisory Board Member of National Christian Foundation – Houston. He is a board member of the National Board of Directors for Dare2Share Ministries in Denver, the Houston Metro Steering Committee and the West Houston Committee for Young Life. Vince is also active in many civic, church and political organizations, and considers his 30 years of service as a volunteer leader with Young Life at The Kinkaid School among his most fulfilling adventures. 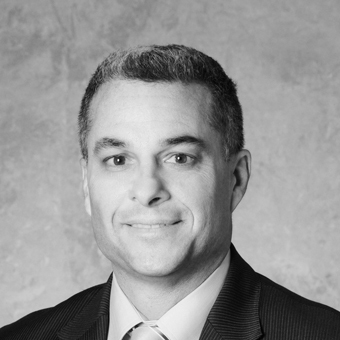 Vince is the founder and managing director of Fortiter Wealth Management, an independent wealth management firm that serves affluent individuals and their families. Moore came to the position as General Manager of the baseball franchise through an act of faith. Despite his dizzying ride up the Major League ladder, he strives most to be remembered as a man of God and a great father. A leader in the Kansas City community, he regularly speaks at community events. Moore started the "C" You In the Major Leagues Foundation to support youth baseball, education, families in crisis and faith-based programs and organizations. He and his wife Marianne are the parents of three children and reside in Leawood, Kansas. In 1970, entrepreneurs David and Barbara Green, along with their young family, began making miniature picture frames in their garage. Out of that grew Hobby Lobby, which now has over 600 stores across the nation. Hobby Lobby is an industry leading retailer and is included in Forbes' annual list of America's largest private companies. While Hobby Lobby continues to grow steadily, the company carries no long-term debt. The company is committed to honoring the Lord by operating the company in a manner consistent with Biblical principles. 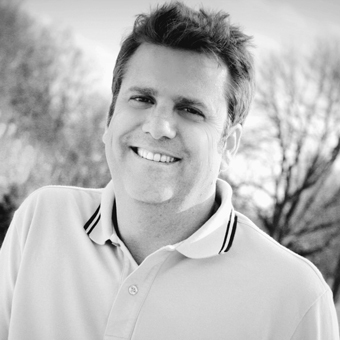 Cliff Benson III is a Managing Partner at American Homesmith LLC, a North Carolina homebuilding company. He is currently serving as Chairman of the board of National Christian Foundation Raleigh and Mission Increase Foundation Raleigh. Mr. Benson is also serving on the board of directors at St. David’s School in Raleigh and Finding Purpose Ministry, a ministry to men in Raleigh, and is a deacon at Capital Community Church He lives in Raleigh N.C. with his wife Anna and their three children. Bob is the Treasurer and Board Member of Hodgdon Powder Company. Originally known as B.E. Hodgdon, Inc., Bob and his brother were the first employees of their father's manufacturing business that supplied gunpowder to the sporting ammunition community. Today, the company is one of the largest manufacturers and suppliers of gunpowder worldwide. 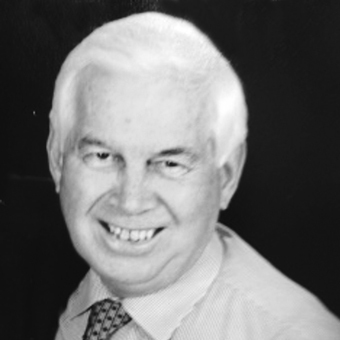 Bob is an active member of his church and several boards. He enjoys bringing his family together once a month to discuss how and where their family foundation should give. A life-long artist herself, Anne Irwin launched Anne Irwin Fine Art to connect clients with beautiful artwork; Anne’s commitment to caring for and developing her clients and artists has earned her a reputation for being approachable, knowledgable, and trustworthy. 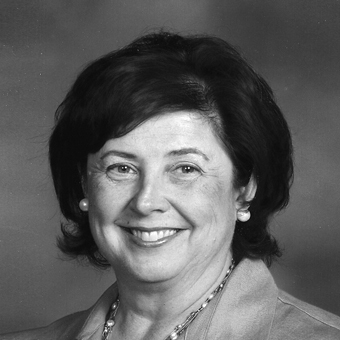 Anne is passionately committed to a variety of community endeavors that improve people’s lives. She is a founder and board member of One Hundred Shares, an organization that helps groups of women pool money to create spectacular gifts for deserving charities. 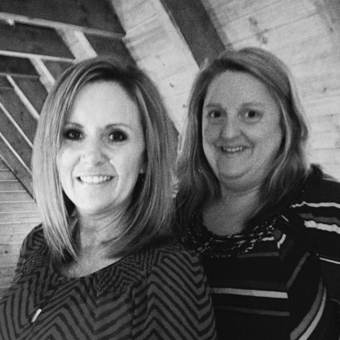 As project coordinators for Helping Hands Ministries in Tallulah Falls, Georgia, Debbie and Michelle interact with individuals and families who have financial needs due to a medical crisis, job loss, family emergency, or educational expenses. Helping Hands is a ministry that grants funds to individuals in need. Most often, they hear of needs through people who desire to give to others who are experiencing greater needs. Their ministry’s thought is, “My excess is likely someone else’s necessity." 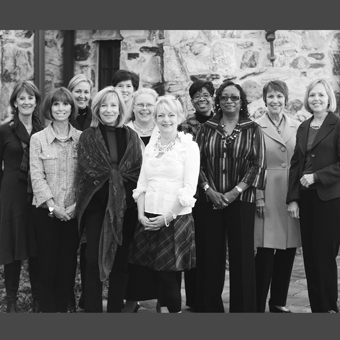 Seeds for giving generously were planted many years before The Giving Circle began in Susan Patton's life. She and Phil, married in 1973, believed that we are merely stewards of all that God gives us, and were generous givers. However, his sudden death in 2003 left her in charge of all the bills, investments, and giving. Through her faith, she recognized that giving from our hearts, talents, and time are just as important as giving money away. 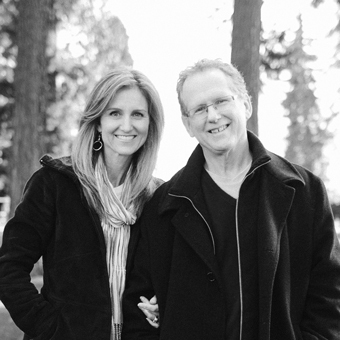 Matt and Sherry are business owners as well as professional musicians and songwriters, and have served as worship leaders in the local church for more than 30 years. Matt, an inventor, designs bows that have continued to revolutionize the archery industry. 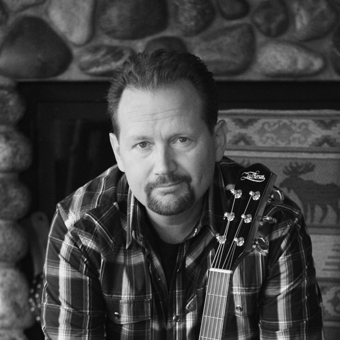 Aside from several archery-related businesses, Matt and his father also started McPherson Guitars whose innovative guitars are widely used in both the Christian and country music circles. Involved in missions around the world, they live just outside the La Crosse area and have three sons and two grandchildren. 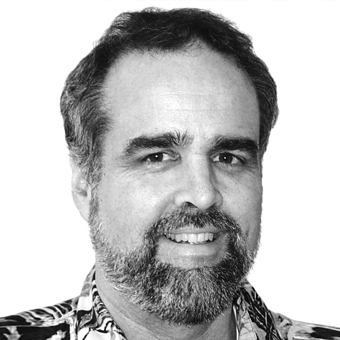 Don Campion was born a missionary kid in West Africa, routinely flying aboard aircraft to attend classes at a Protestant American boarding school. 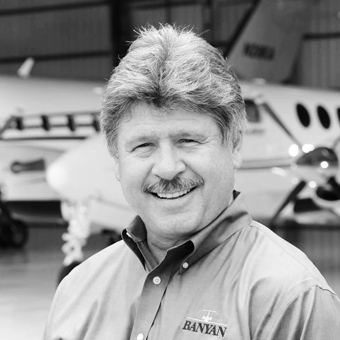 As an aviator and businessman, Don strives to find people who love aviation and accept responsibility for the company's success and discipline themselves to grow using their God-given talents. Don is driven by the values of focusing on the customer, honesty, teamwork, and believes that God blesses people and businesses that honor Him. John and Sherri Kasdorf are in their "encore" career of running their family foundation along with their three adult sons. John, a serial entrepreneur, has gone through seven career changes that range from Navy officer to energy management. When they sold their energy management business in 2003, they were the third-largest purchaser of natural gas in Wisconsin. Today, they reflect their desire for legacy and generosity through their foundation that seeks to help people in need in southeast Wisconsin while sharing Christ.